A consultation period on the draft West Oxfordshire Local Plan, which was due to start this week, has been delayed. A ‘call-in’ request (when a member of the council requests that a proposal be considered by a scrutiny committee due to concerns about consultation procedures or legal obligations, for example, or other concerns) was made last Friday (25 July). This means the WODC Cabinet decision regarding the consultation has to be considered further, at a meeting of the council’s Economic Overview and Scrutiny Committee on the evening of Tuesday 5 August. The consultation is designed to ask West Oxfordshire residents for their views on how housing should develop in our district over the next 15 years, including a new overall target and strategy as to how to achieve the target. WODC proposes to increase the overall target of new housing in the district to at least 9,450 between 2011 and 2029, or 525 homes per year. This is less than that recommended by the recently published Strategic Housing Market Assessment, which recommended 660 homes per year. The council’s Local Plan Housing Consultation reports recommends that the majority of the housing should be built in Witney, Carterton and Chipping Norton, including on ‘fringe’ greenfield sites. In Chippy, it is estimated that the town needs 1,450 new homes, which would include homes completed between 2011 and 2014, ‘existing commitments’ and windfall sites. Land east of Chippy – from the Blissfield Gardens site, across the back of Cooper Close, Fox Close and Chipping Norton School and up to Glyme Lane – has been identified as having the potential for 500 new homes as part of a mixed-use development to include employment land. 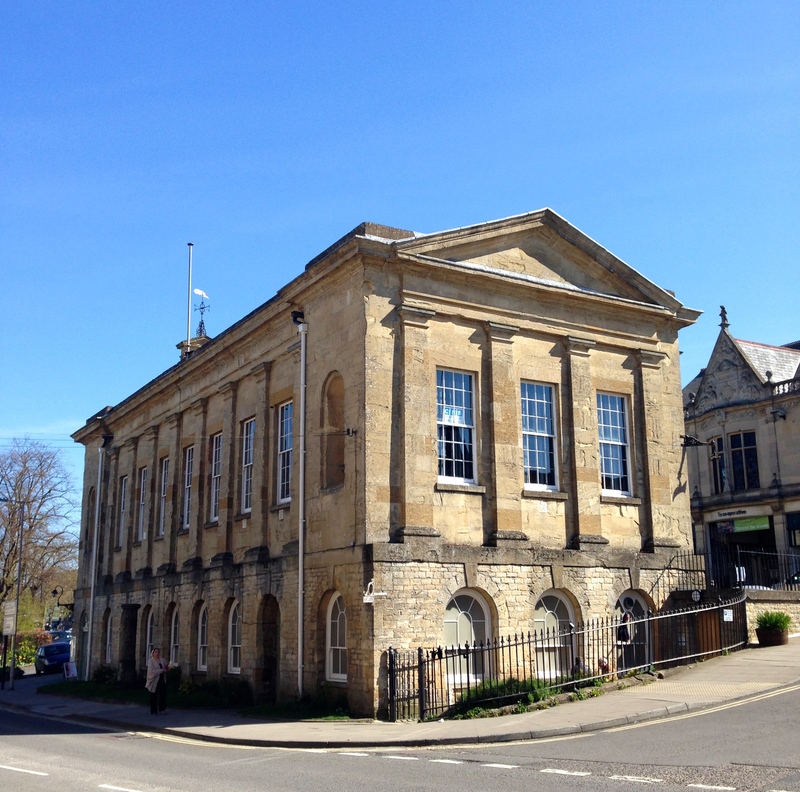 Although such a development would require a new primary school, the district council believes that Chipping Norton School could ‘absorb’ additional pupil growth at secondary school level. 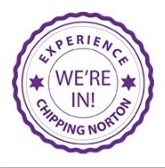 Do you support the overall level of housing provision identified for the Chipping Norton Sub-Area (1450 homes)? The original consultation period was designed to run between 28 July and 8 September 2014; we will keep you updated as to when the revised consultation period will start. This entry was posted in local services, news and tagged Chipping Norton, consultation, housing, local plan, schools, Strategic Market Housing Assessment, West Oxfordshire District Council. Bookmark the permalink. The average house price in West Oxfordshire is £267,000. The average salary – and oh how I hate the term average – is less than £30K and for many in practice this means a lot less. The banks are very guarded at mortgages of greater than 75% or in this case about £200K. If you have a couple both earning about £30K, and if they have £65K in savings or value from a previous house, they might then just be able to afford a mortgage, but to get the £30K salary, they will need to work in Oxford, or perhaps Banbury or Whitney as I don’t see that many £30K a year jobs in Chipping Norton. If we have 500 homes, that will mean about 1000 more journeys per day each way radiating out of Chipping Norton on the A44…. and hourly S3. Building in Chipping Norton on this scale simply does not appear to stack up and simply generates more commuters on roads (I thought carbon was supposedly an issue) and public transport which are simply not up to it. If we have 1500 homes…. well…. then the numbers are ‘significantly’ greater. Oh…and if you want to take the point further, its unlikely that the couple who want to buy a house will share transport or all use the single hourly S3, so you are going to see quite a few more cars parked around these new houses. I’m guessing about 1.5 cars per house until of course the children grow up and buy their own. Quite where these cars will be parked, I have no idea at all as parking spaces per dwelling are to be limited. OK…the school could take a few more pupils…. Lets us think about that one. Five hundred homes will lead to initially 500 more pupils( it will take a few years but as sure as night follows day) and then if birth rates continue, another 300. That is a whole school in old money. If you go for nearly 1500 new homes, just think the numbers through to the logical conclusion.